Looking for Tree Service in the Bronx? Get fast, experienced and affordable Tree Service from Bronx Tree Services! In the event that a tree is dead or hazardous, or in a bad location and needs to be removed our tee experts at Bronx Tree Services can help get the job done. With our advanced machines and large tree chipper, we can remove any tree anywhere. Our staff of Bronx Tree experts and support staff have more than 75 years experience removing large trees. We are the Bronx Tree Company! If you are looking for tree services, you have come to the right place. We are your one stop shop for expert tree pruning, large tree removal, and tree health care by Bronx Tree experts. At Bronx Tree Services we are committed to providing the full spectrum of top quality tree preservation and landscape services to our Bronx area clients. Maintaining safe and beautiful outdoor spaces is simple and satisfying when you choose Bronx Tree Services. Our team of tree specialists are highly trained technicians, while our team of managers and administrators are always courteous and responsive to your specific tree service needs. 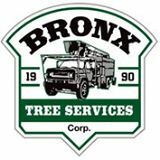 State of the art methods and equipment ensure timely, safe, and cost effective services that cater to your individual needs and budgetary considerations, and we have the long standing reputation as the top Bronx Tree Company. Our tree company has a culture of communication and accountability, and you can always expect responsive and coordinated service from Bronx Tree Services. We genuinely care for the well being of our clients property and trees. When a tree failure occurs, count on Bronx Tee Services to provide quick and safe response to removing even the largest hazardest trees. 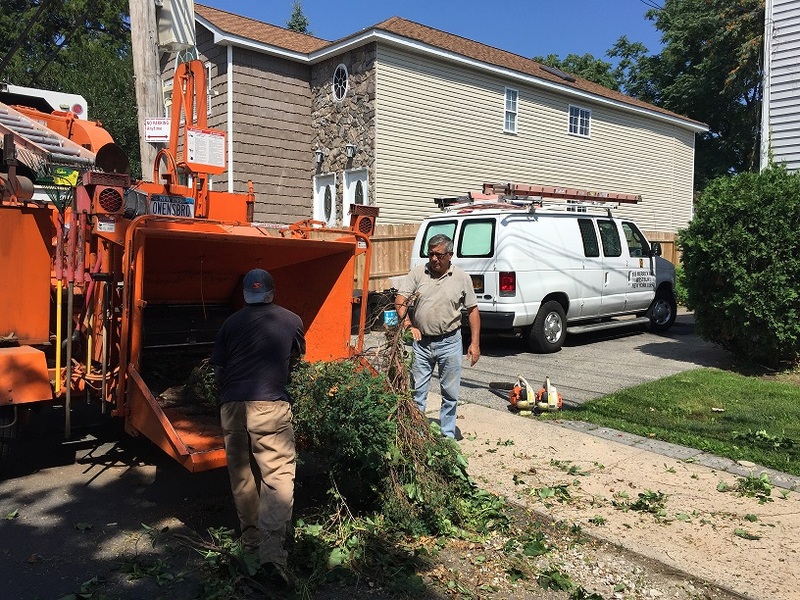 Whether the tree is overgrown or must be removed for construction or landscaping purposes, our Bronx Tree experts get the job done efficiently and safely. If you are looking for a Bronx Tree Company then give Bronx Tree Services a call now.